Over the last two decades, the digital revolution instigated new typologies of architectural skins and patterns. The Responsive Skins workshop will introduce the participants to the logic and principles of parametric design as a new design medium, and will apply the learned techniques in a design exercise to re-define the traditional Middle Eastern device of Mashrabiya. Mashrabiya is a traditional architectural device used as a mean for achieving transparency without glazing. The quintessential lattice screen windows are promoted by Orientalism as a typical Eastern motif. Similar to the function of a veil, the Mashrabiya allows one to see but not to be seen. Interpreted as a symbol of segregation and exclusion, the device has gradually been developed to signify identity and contexualism in traditional domestic architecture. 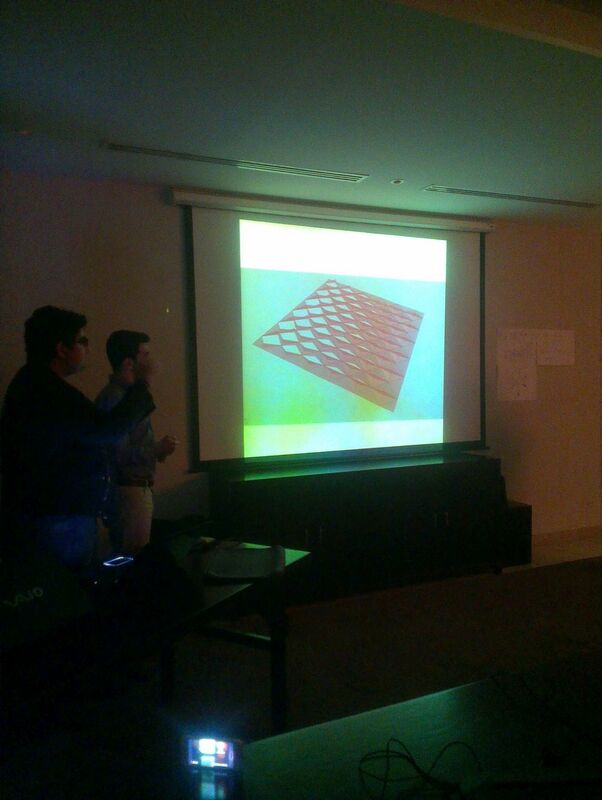 After spending three days exploring the tools, techniques, and working on selected parametric exercises, we will apply the learned techniques to generate a parametric Mashrabiya skin for a building in a selected site in Dubai. Patterns differentiation will be achieved in response to selected attractors fields. The parametric design exercise aims to explore forms and patterns based on a feedback loop and negotiations between the relevant forces and the participant’s aesthetic sensibility. 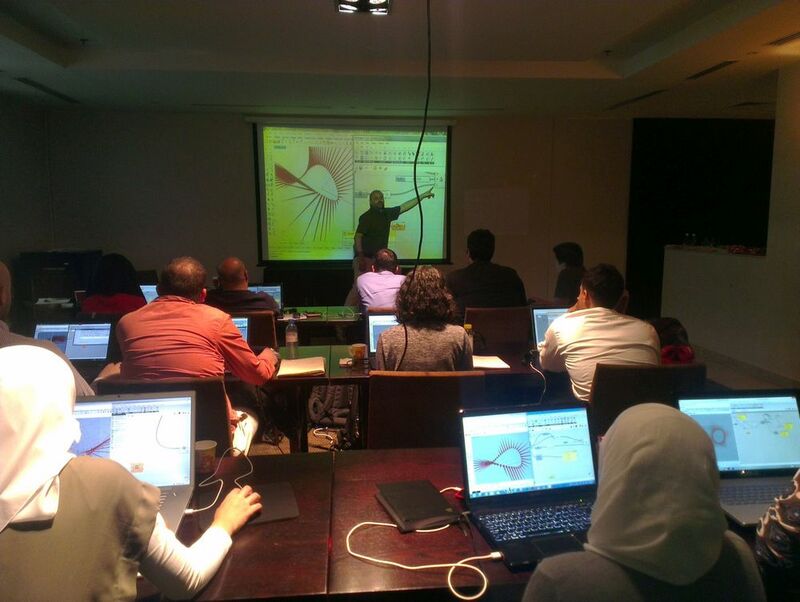 Throughout the use of visual scripting with Grasshopper (Generative modeling plug-in for Rhinoceros), participants will learn how to build and manage parametric data structures (from basic simple lists to complex data trees) and to develop data driven responsive geometry and envelops. Geometry and building skins will be evolved in response to context-specific database that can be selected from a manifold of information such as orientation, views, circulations, and others. The aim of the workshop is to explore new design possibilities and to expand the design space towards responsive and context- specific design. In addition to the technical part, the workshop will also include two lectures on the subject of “inFORMation” by Andrea Graziano, and “Performative Skins” by Zayad Motlib. Basic modeling skill in Rhino is preferred. Participants should bring their own laptop with pre-installed software (software download links will be given after subscription). 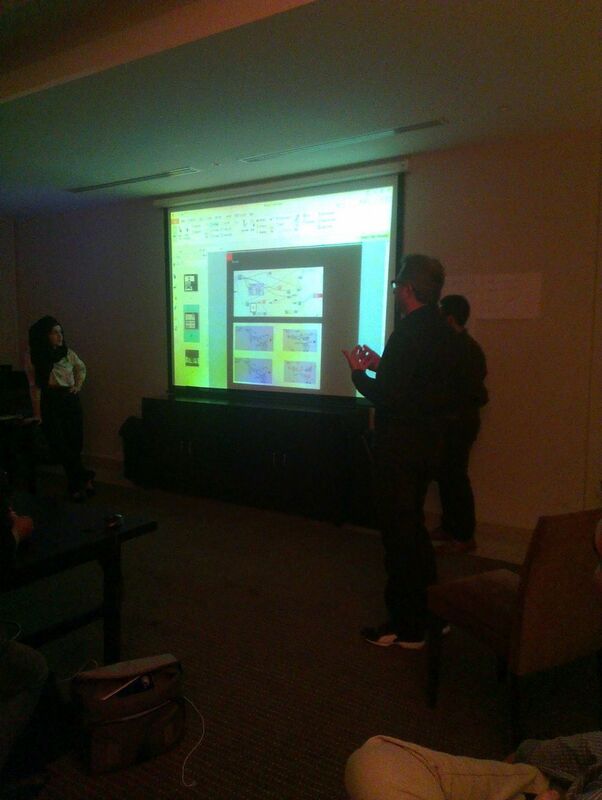 On the afternoon session of forth day, we will have a presentation and a review for all the developed projects.